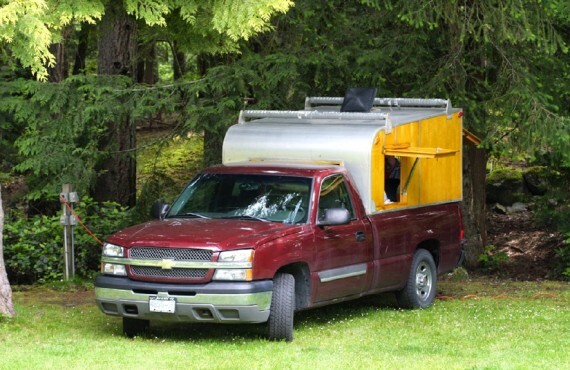 Welcome to Cedar Springs Ranch RV and Campground! 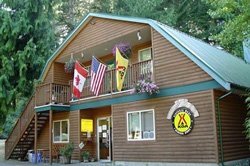 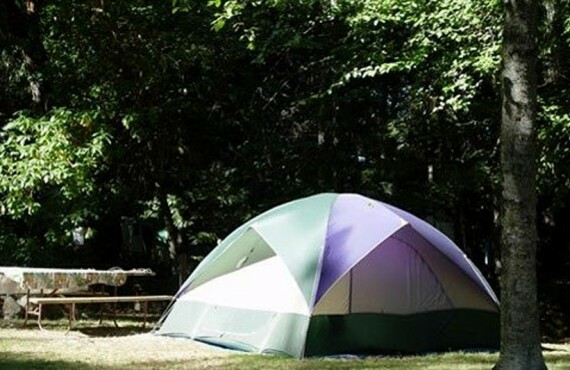 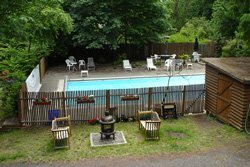 This campground, located in Malahat, about twenty minutes north of Victoria, offers spacious full-service RV sites, quiet tent sites with lovely views, washrooms with hot running water, and much more. 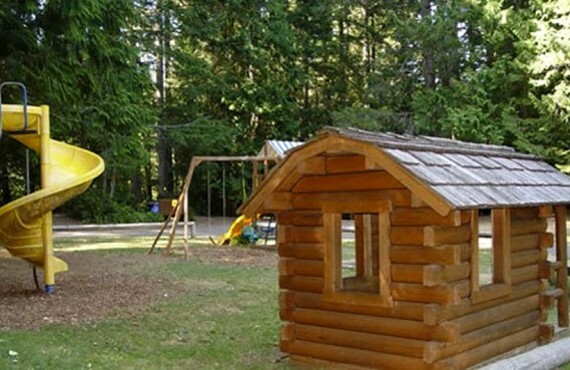 Cedar Springs Ranch is owned and run by John and Cathy, whose mission is to provide a peaceful atmosphere for campers to enjoy, in a beautiful forested mountain setting. 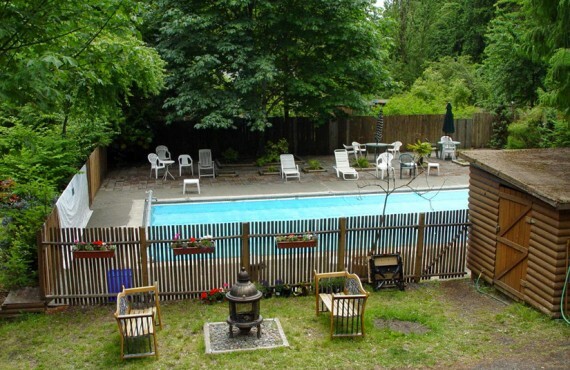 Enjoy the natural beauty of Vancouver Island just minutes from the bustling city centre of Victoria with its old world charm and modern conveniences. 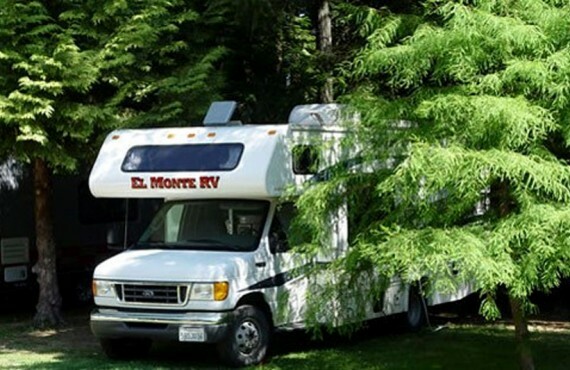 The RV sites are out in the open or tucked in among a forest of giant cedars, offering both sunny and shaded camping options.